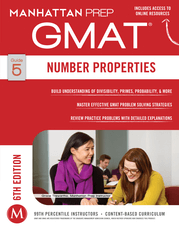 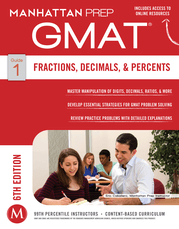 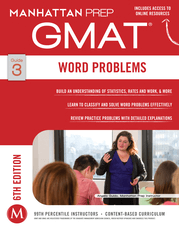 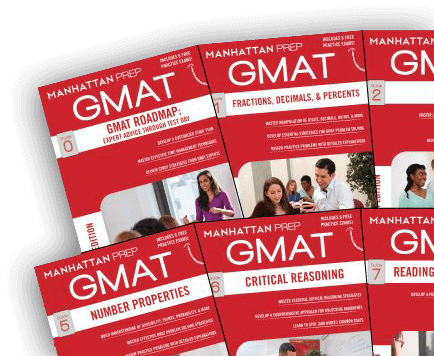 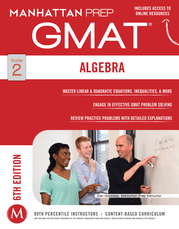 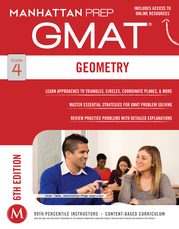 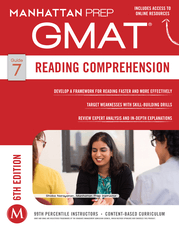 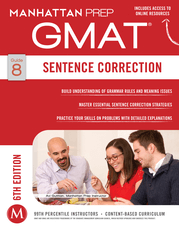 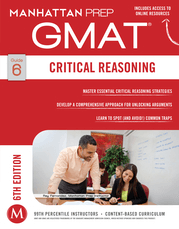 New GMAT Strategy Guides are here! 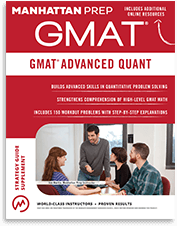 Loaded with the most up-to-date GMAT test prep strategies based on the latest GMAC Official Guides. 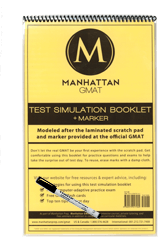 Test prep is an investment, which is why we want you to try us out for free. 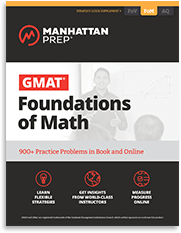 After you've gotten to know us, we think you'll agree we offer the best GMAT prep around. 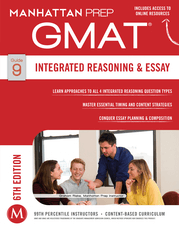 Pick one of our online GMAT Interact lessons to see if you like it. 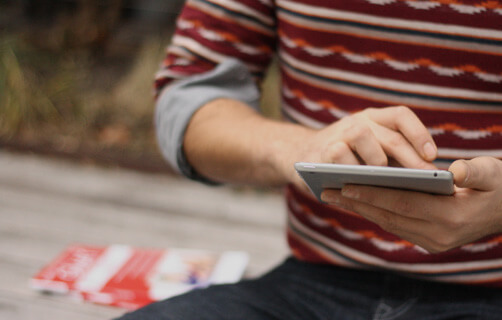 Prep with us. 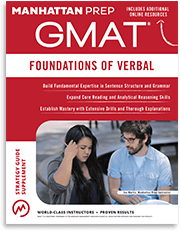 Find a class near you.